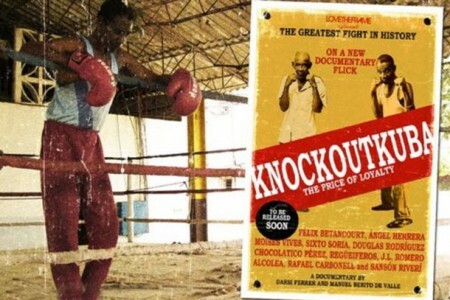 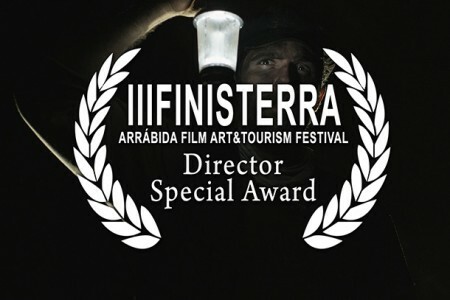 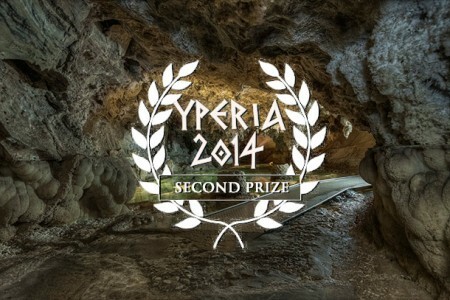 The shortfilm has been awarded in the “III Finisterra Arrábida Film Art & Tourism Festival” held in Sesimbra (Portugal). 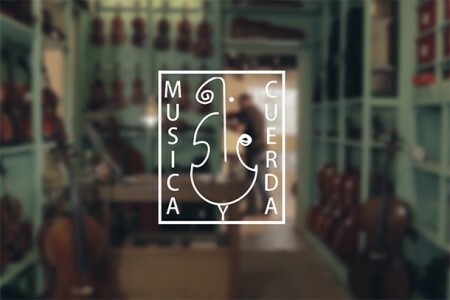 New corporate video created to the string instruments workshop Music and String. 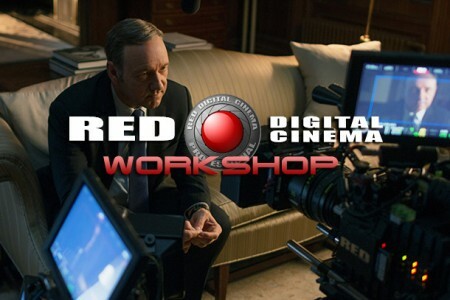 Working along with companies REDLab, Camaralia and ESIC, LovetheFrame proudly brings you the first RED Digital Cinema Workshop to be hosted in Seville.